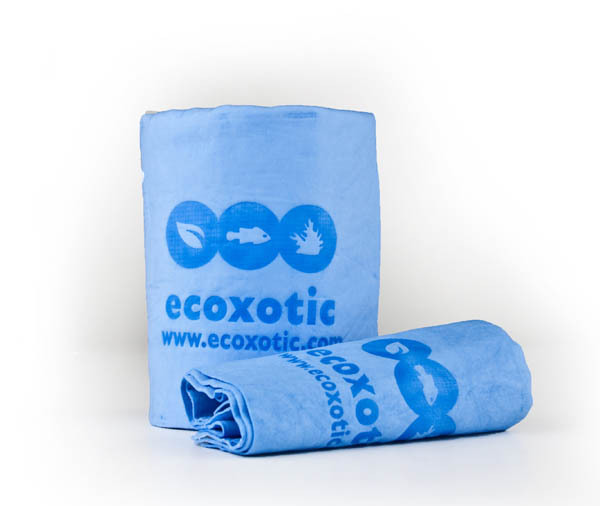 We’re kidding with the photo of course, but the EcoCham by EcoXoic is a super absorbent cleaning towel, designed to help do that fun cleanup job. We often are not exactly eco-friendly when it comes to cleaning or tidying up our aquariums. It’s just so easy to reach for that paper towel roll, soak up the mess or clean the glass, and never give it a second thought. 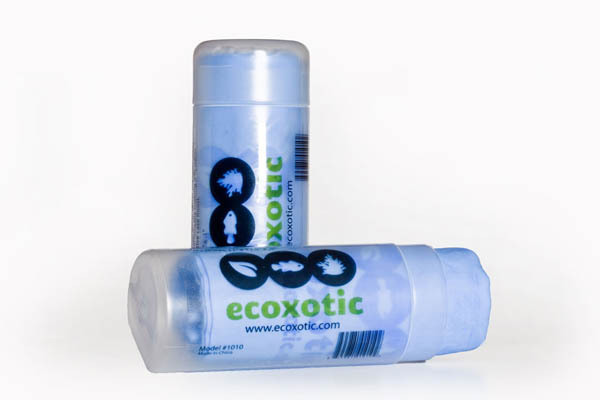 Well the folks over at EcoXotic have thought of a better way. The idea is to no longer use paper towels or chemical cleaners about your aquarium. 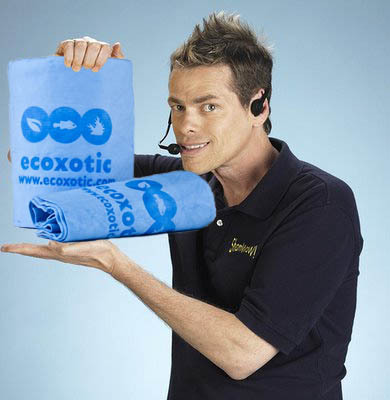 Just pop out your EcoCham get to work, and then just rinse and store away moist in the provided protective case. The EcoCham will help you clean and polish aquarium glass, remove salt residue, remove streaks, smudges and figerprints (STOP TOUCHING MY TANK!! ).